The interprofessional leadership team (InPLT) is a national committee comprised of representatives from primary care and other health professions. 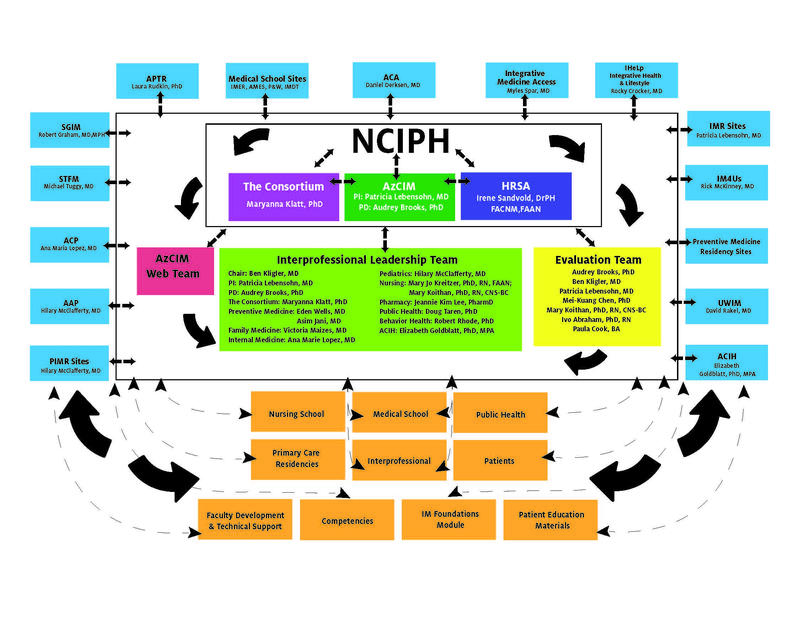 The role of the InPLT is to develop interprofessional IH competencies and curricula for primary care, provide technical assistance and serve as the linkages to national and regional partner organizations. Private Practice, Affiliated with Southern California University of Health Sciences.